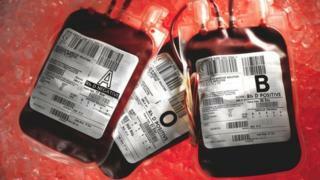 Victims of the contaminated blood scandal in the 1970s and 1980s have won a ruling allowing them to launch a High Court action to seek damages. It was "appropriate" to issue an order allowing about 500 claimants to seek compensation, a court official said. But lawyers for the Department of Health argued this was "premature" as there was a public inquiry pending. At least 2,400 people died after they were given blood products that were infected with hepatitis C and HIV. Thousands of NHS patients were given the products, which came from abroad, including the US. In July, Prime Minister Theresa May announced a UK-wide inquiry into the scandal, which has been called the worst treatment disaster in the history of the NHS. Many of those affected believe recipients were not told of the risks involved and say there was a cover-up. The claimants allege that the Department of Health failed in its duty to take reasonable care to prevent injury or loss to NHS patients when the blood products were imported into the UK. The court official, Senior Master Fontaine, was told that more than 4,500 people contracted hepatitis C and/or HIV in the 1970s and 80s as a result of the blood products. Steven Snowden QC, appearing for the claimants, told the court it had recently transpired that information and documents which could have helped the victims and families in cases brought earlier had not been disclosed. He said that because of this, it would be "unconscionable" for the Department of Health to rely on earlier settlement agreements. Chris Smith, whose father Ray died aged 32 in 1986 as a result of blood contamination, was in court and welcomed the order. The 39-year-old from Bedford said: "I have been dealing with this for 31 years. Now we have this information we want to see something done about it. "This is more about truth than anything else - my dad is in his grave, for what?" After the hearing, the Department of Health said in a statement that the scandal was "an appalling tragedy which should simply never have happened" and the government was "committed to a full and transparent inquiry". The BBC's health editor Hugh Pym said the ruling in favour of the surviving victims and families of the deceased was "the beginning of a long process". 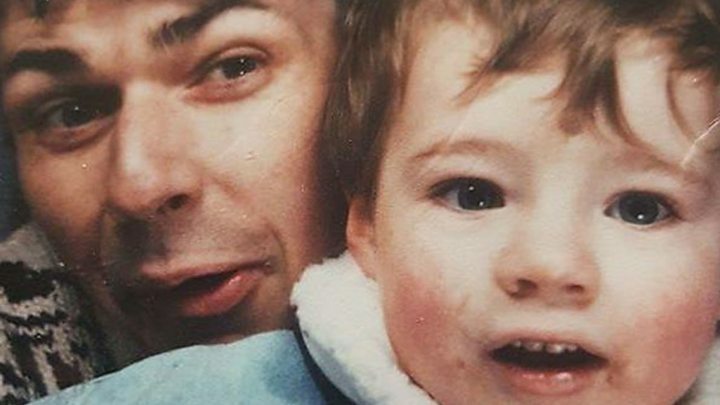 Jason recently discovered that in late 1984 his father had raised concerns with his doctors about Factor VIII, but he says he was told "there was nothing to worry about, this is sensationalism and not to pay attention to it. And he trusted his doctor." Ahead of Tuesday's hearing, Des Collins of Collins Solicitors, which represents Factor 8 - one of the campaign groups involved - said the public inquiry had "at last indicated some willingness on the part of government to address the claimant's concerns". "Against this background it is regrettable that the secretary of state (for health) has not chosen to do so in these civil proceedings," he said. "We welcome this opportunity to present the claimant's case to the court for the first time in over 25 years." Families of those who died are being consulted about what form the inquiry should take. It could be a public Hillsborough-style inquiry or a judge-led statutory inquiry.